2018: ... my IBM 5150 mainbord with cassette interface and my good Technics RS-BX707 tape deck as data storage unit. 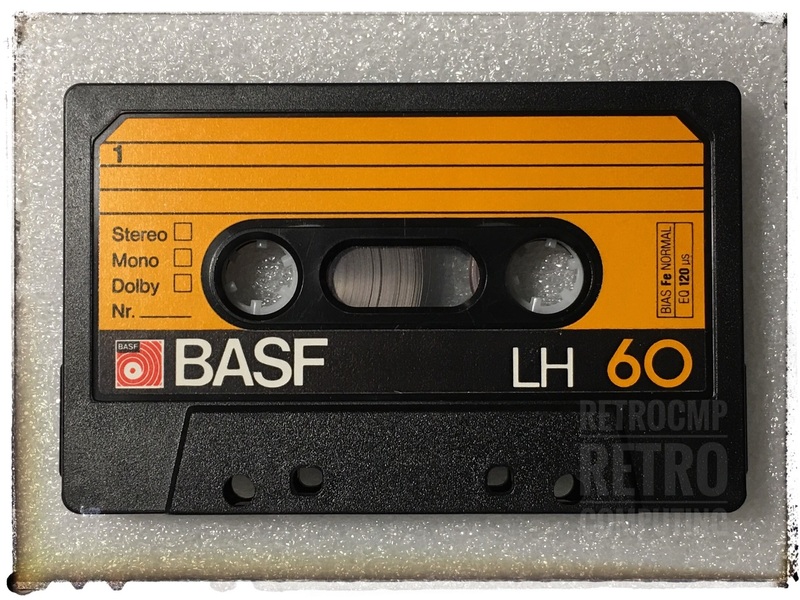 As cassette I use one of my old BASF LH 60, also more than 30 years old. But they work very well. I think the cassette basic interface on my 5150 was probably never used. In the beginning and also now I sometimes get the known error message 131 and the interface exits after 30 to 40 seconds and hang up. You can hear this immediately on the relay. For several days now I have tested reading and saving on cassette. Small, short programs work perfectly. A few days, a new test and see since it works flawlessly. I was able to load the Advanced Diagnostic cassette three times in a row. Short hint. The loading takes about 2 minutes. Not once did the interface exit. Excellent. I will try it again the next few days. Maybe the relays or some contacts are a bit "rusty"? Free after the saying: "A rolling stone gathers no moss! 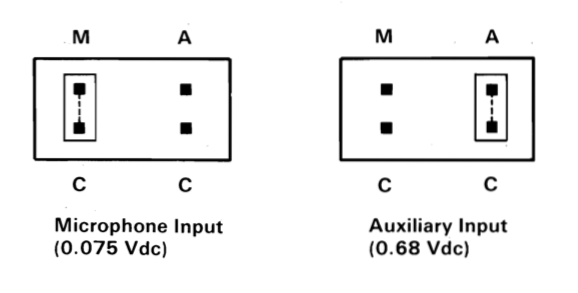 First you have to decide which input line you want to use to record your data on your tape deck or "datasette": AUX/line or microphone. According to your choice the jumper at P4 has to be set to MC or AC. 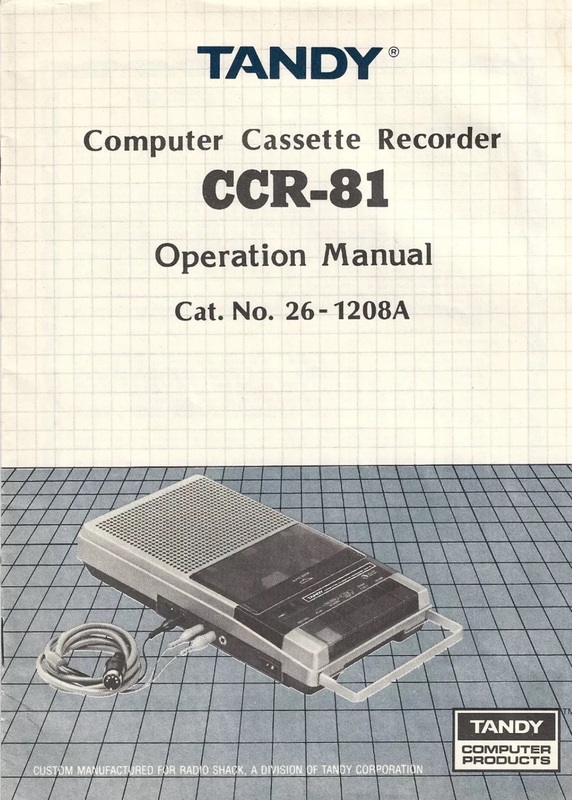 Via the REM (remote) line, the cassette recorder is automatically started or stopped via the cassette interface of the IBM 5110. The corresponding cable is still available on eBay today. Also the tape recorder (e.g. 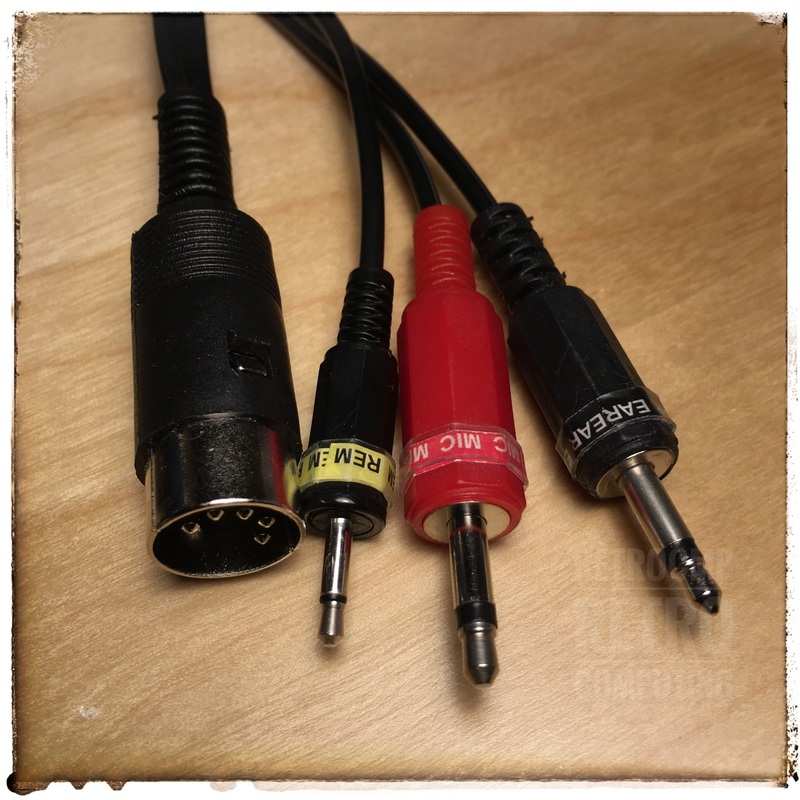 Radio Shack CTR-121, CTR-111, CCR-81, CCR-82). I made my first steps with my Technics RS-BX707 tape deck, but now I use a cassette recorder from Radio Shack and the cable above. The remote function works fine. 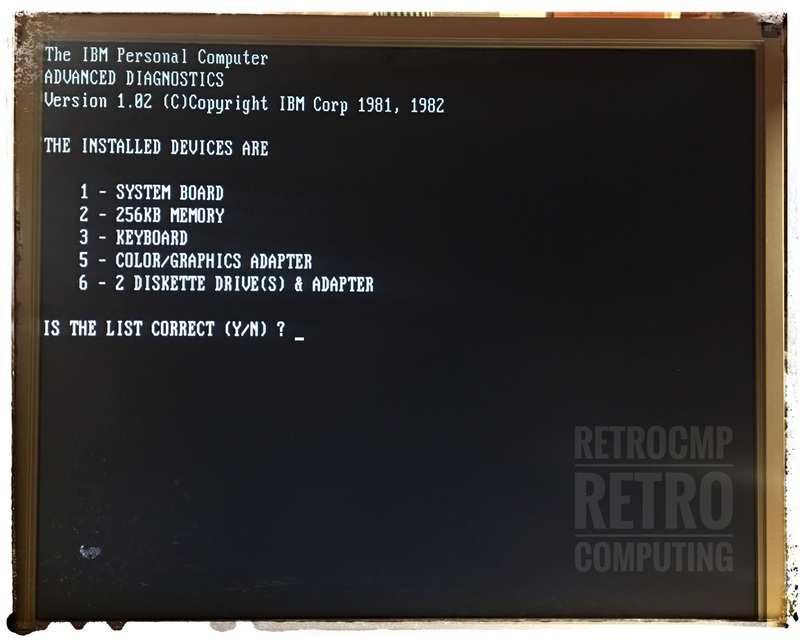 In order to access the Cassette BASIC, there must be no floppy in drive A: and of course no hard disk connected when booting the IBM PC 5150. The Cassette BASIC has the letter C in the Version number, C1.00 or C1.10. If you have an XT-IDE or XT-CF card (use these adresses: 0x300, 0xD0000) with the XTIDE Universial BIOS, you can leave all floppy drives and the hard disk connected and boot directly into the Cassette BASIC ROM. I use the XT-CF card because I want to switch quickly between different PC DOS versions and CP/M-86. Just change the CF card and restart the PC. The D in this message tells you that Disk BASIC has been started. 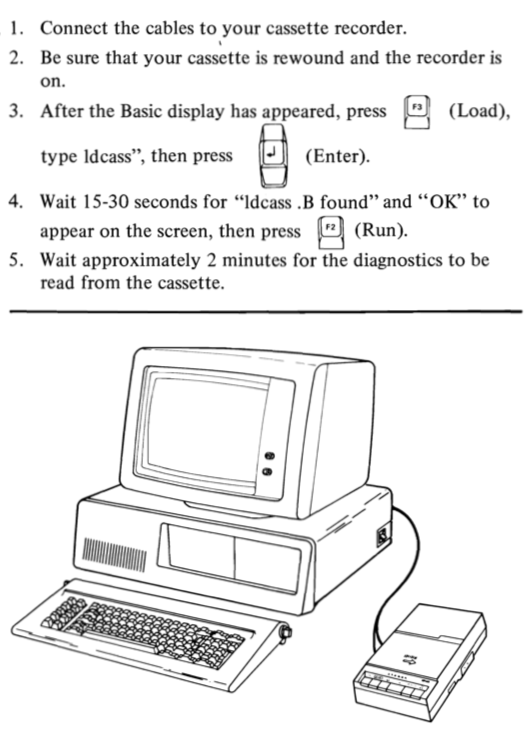 The message may instead show a C for Cassette BASIC, or an A for Advanced BASIC. I think this IBM cassette is the only "software cassette" that was/is on the market. If I am wrong with this statement please send me an email! 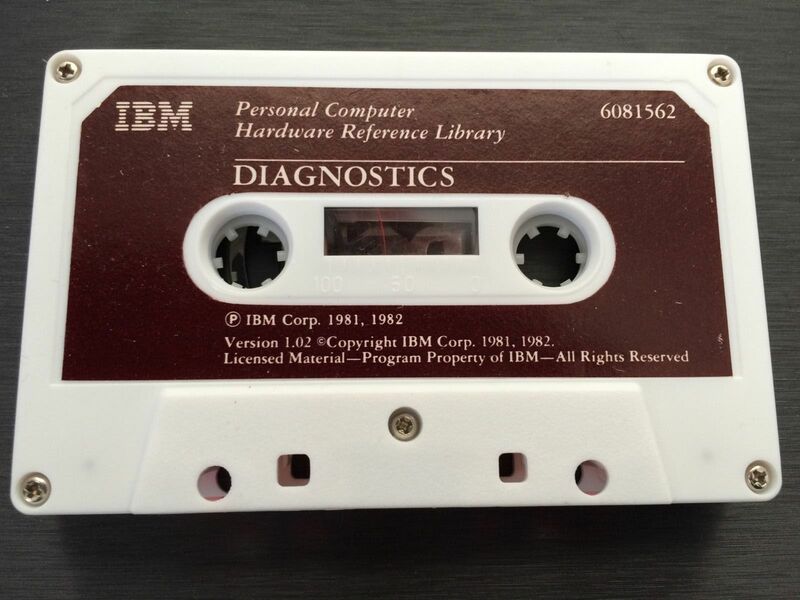 Running the IBM Advanced Diagnostics program Version 1.02 via cassette tape. It works! 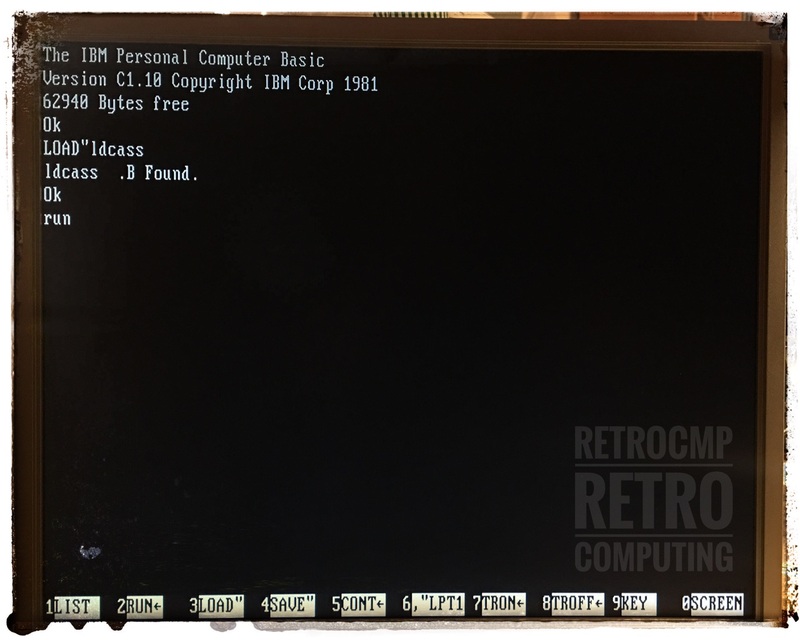 Ya-Gui Wei: POPBASIC and RUNDBASIC lets you pop in and out of IBM PC's ROM cassette BASIC. Note: It works, but you have no access to the cassette recorder!